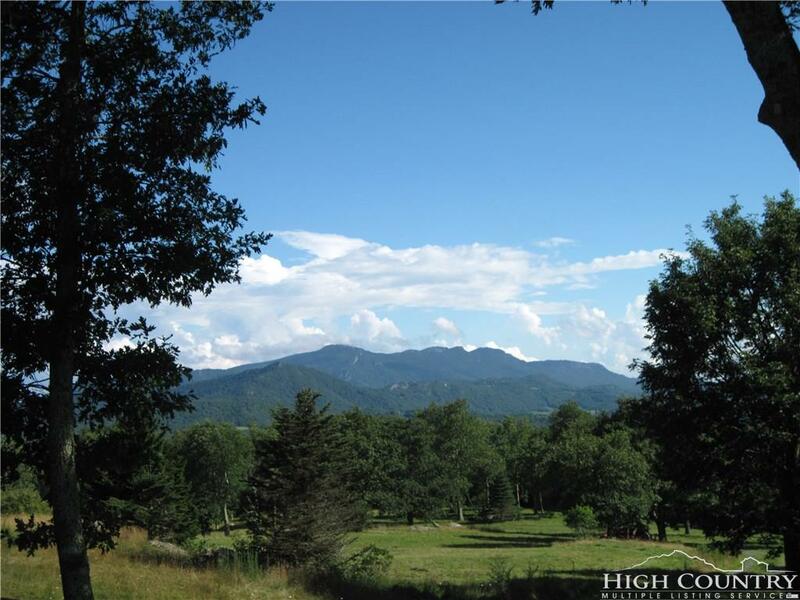 THIS LOT HAS A BIG, BEAUTIFUL VIEW OF GRANDFATHER MOUNTAIN AND SOME BIG, BEAUTIFUL BOULDERS THAT ENHANCE THIS TOP OF THE MOUNTAIN BUILDING LOT! LOT HAS WOODED AND OPEN AREAS. TREES CAN BE TRIMMED TO PROTECT THE VIEW. THIS LOT HAS SHARED WELL WATER AND A CURRENT 4 BEDROOM SEPTIC PERMIT IN PLACE. 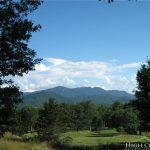 SUPER OPPORTUNITY FOR A BIG VIEW LOT IN ROCKY KNOB! 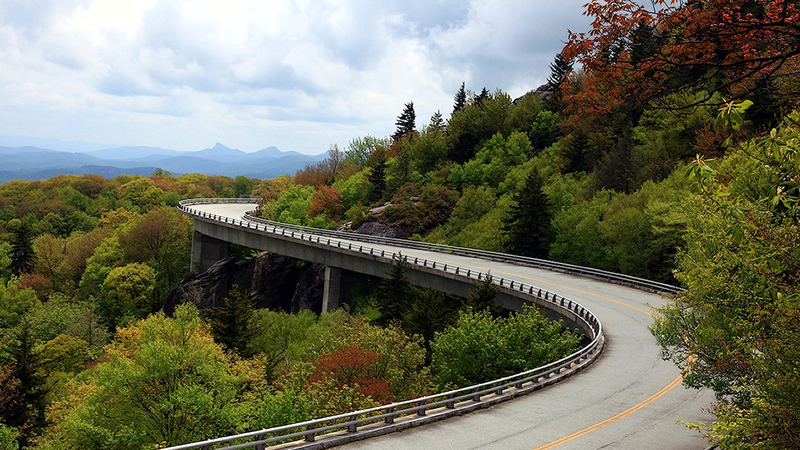 Directions:TAKE 194E FROM STOPLIGHT IN BANNER ELK, THEN LEFT ON GUALTNEY RD., THEN LEFT ON SHAWNEE RD. FOLLOW SHAWNEE RD. 3 MILES TO A RIGHT INTO ENTRANCE OF ROCKY KNOB. TAKE A RIGHT ON PAVED ROCKY PARKWAY AND FOLLOW TO TOP OF DEVELOPMENT TO LOT 62, PHASE IV.